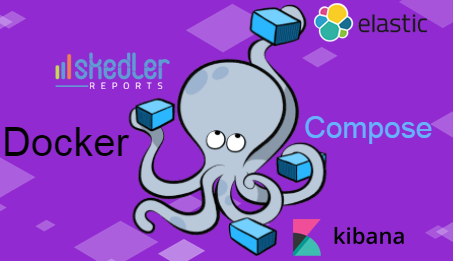 Docker compose is a tool for defining and running multi-container (Skedler Reports, Elasticsearch and Kibana) Docker applications. 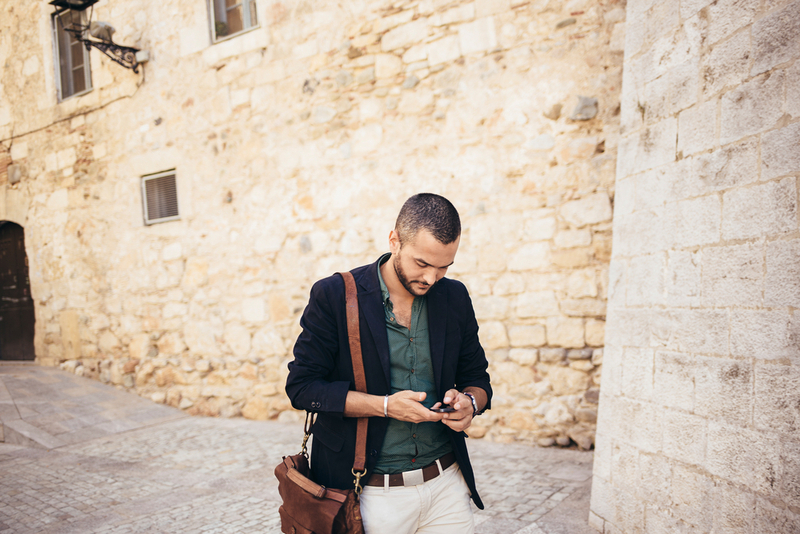 With Compose, you use a YAML file to configure your application’s services. Then with a single command, you create and start all the services from your configuration. In this section, I will describe how to create containerized installation for Skedler Reports, Elasticsearch and Kibana. You describe the multi-container setup in a clear way and bring up the containers in a single command. You can define the priority and dependency of the container to other containers. This Compose file defines three services, Skedler Reports, Elasticsearch and Kibana. Create a files called reporting.yml in your project directory. Create a files called kibana.yml in your project directory. Skedler Reports is available at http://<hostIP>:3000, Elasticsearch is available at http://<hostIP>:9200 and Kibana is available at http://<hostIP>:5601 . Docker compose is a useful tool to manage container stacks for your client. And manage all related containers with one single command.